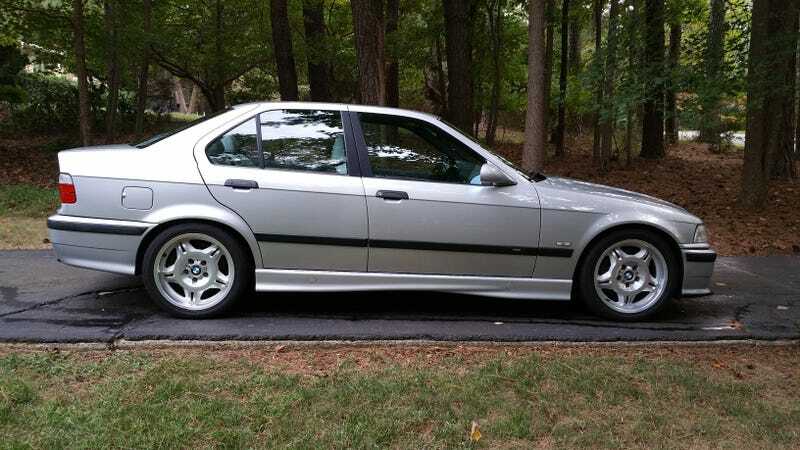 Almost a decade ago I sold my E30 M for an E36 M. Why? It’s a better car. It doesn’t look at cool, it’s not collectible, but it’s the best M-value on the market.